Earlier this week EMC announced it will create its own distribution for Apache Hadoop. Hadoop provides distributed computing capabilities that enable organizations to process very large amounts of data quickly. As I have written previously, the Hadoop market continues to grow and evolve. In fact, the rate of change may be accelerating. Let’s start with what EMC announced and then I’ll address what the announcement means for the market. 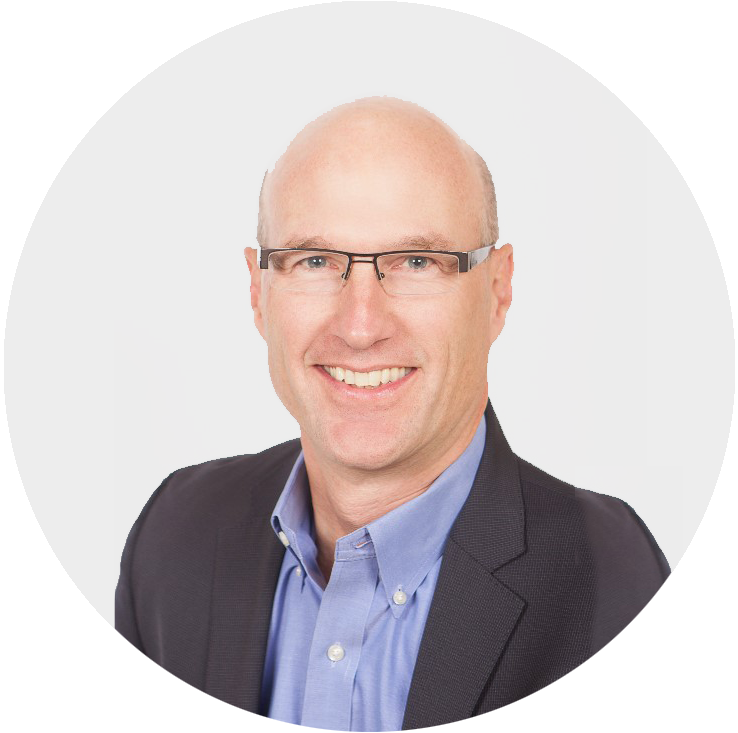 David brings to Ventana Research over twenty-five years of experience, through which he has marketed and brought to market some of the leading edge technologies for helping organizations analyze data to support a range of action-taking and decision-making processes.